Joy studied at the Purcell School with Joan Dickson and then at the Guildhall School of Music and Drama where she was awarded the Toussaint and Birdie Warshaw prizes. In 1990 she played with the Pacific Music Festival Orchestra conducted by Leonard Bernstein and now works as a freelance musician. 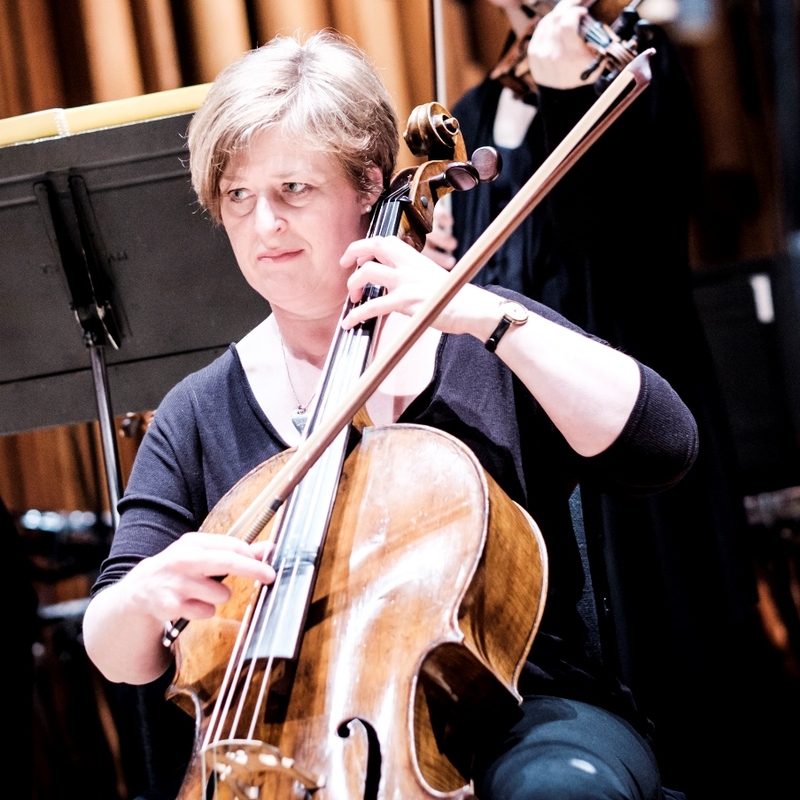 As soloist and chamber musician she has performed at festivals across the country, in the Purcell Room and St Martins in the Fields.